On the evening of November 1, 1994 Marty Grisham was shot four times as he opened the door to his condo; minutes later he was dead. There were no witnesses to the murder, no DNA evidence that positively identified the killer, no gun found to identify the weapon used to commit the crime and no confession. No one was charged in the crime and the Bolder, CO police effectively discontinued active investigation in October 1995. ​The case remained largely inactive until it was assigned to Detective Chuck Heidel, of Boulder’s cold case unit, in October 2009. On January 5, 2012, more than seventeen years after Marty Grisham’s death, a warrant was issued for Michael Clark's arrest. On January 11, 2012, the Boulder County District Attorney charged Michael Clark with first-degree murder in the shooting death of Marty Grisham. Michael Clark pled not guilty and took his case to trial. On October 2012, Michael Clark was convicted of 1st degree murder and sentenced to LWOP. 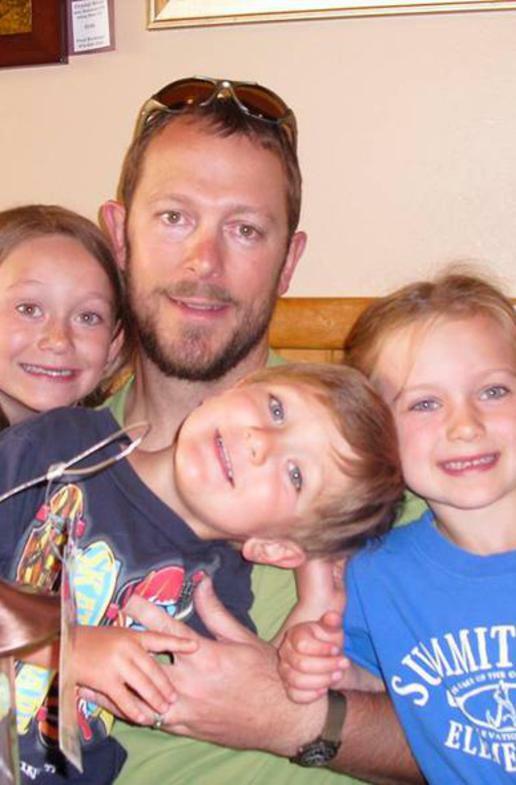 Michael Clark leaves behind a wife and three young children who love him dearly. This web site outlines the facts of this case and details how Michael Clark was falsely arrested and wrongfully convicted of a crime he NEVER committed. Continue reading to see the details of how this innocent man was wrongfully convicted.